@Bay Harbor Butcher, Time travel is real checkmate vegans. 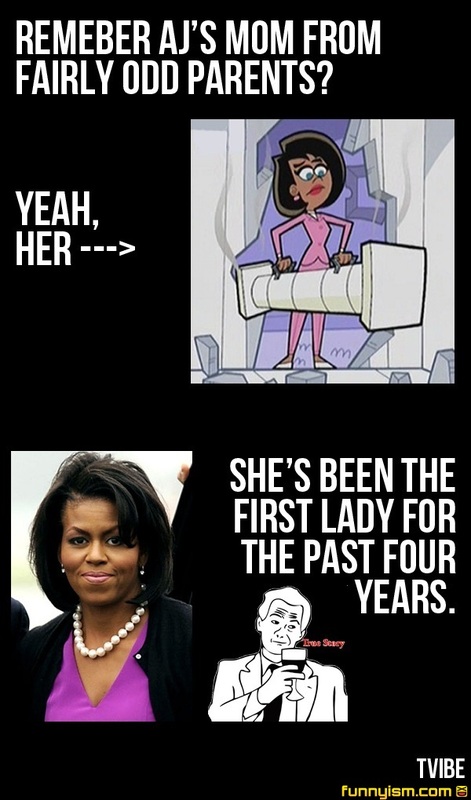 Timmy, I'm respecting your privacy by knocking, but asserting my authority as your first lady by coming in anyway. Is she proud of her country yet ?